Event Rentals Miami also offers complete tent sales and installation services. We have a wide range of tents starting from 10ft wide up to 40ft wide commercial frame tents. We even offer first time demo and installation services, custom tailored to your specific needs. 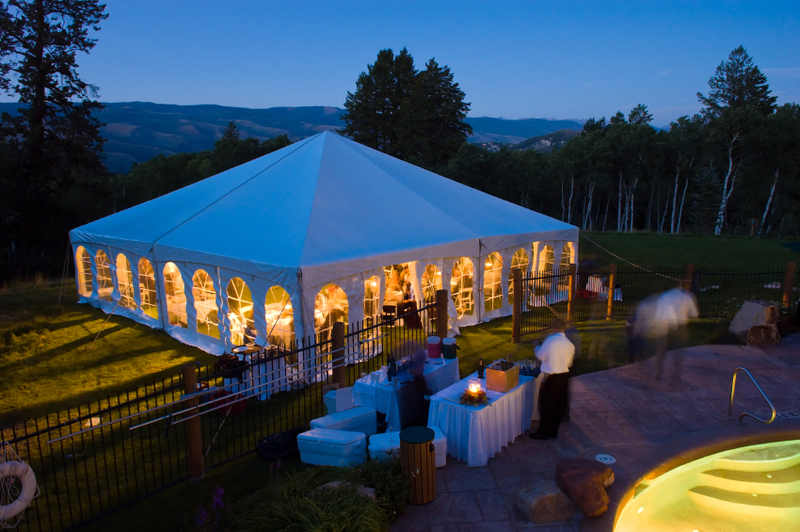 We streamline the buying process so that you deal with one vendor that has the knowledge and expertise to advise you on the correct size, tent, accessories, and anchoring methods. Call us today to schedule your free site visit 305-900-5529. Please feel free to call at us at 305-900-5529 or send us an email to info (at) eventrentalsmiami.com with your inquiry. We will respond any quote request the same business day. We are looking forward to working with you! Contact Event Rentals Miami for a free, no obligation quote today!